Perfectly clean oil for the entire Industry! Today, many of the world's major manufacturers already install TRIPLE R Bypass Filters as standard or recommended optional equipment – a true endorsement of the efficiency of TRIPLE R products! Years ago our customers discovered that what they used to consider ‘adequate filtration’ by their proportional and servo-valves was no longer good enough. They tested our unique TRIPLE R products by adding them to their existing hydraulic system, bleeding 3 - 5% through micro-depth filter media. As a result, the oil became 5 grades cleaner than new oil and remained cleaner than servo-valve spec. Some of the world's largest companies, in some of the highest demand industries chose to work with TRIPLE R. They rely on TRIPLE R Premium Oil Filters and other products to obtain the most efficient and effective oil filtration possible. 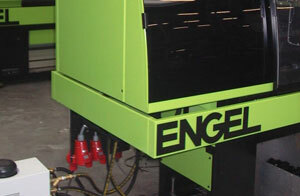 Hydraulic systems have always been our core business. 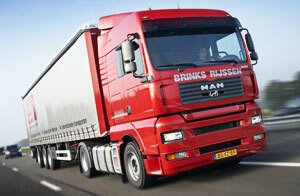 Triple R has a long record of providing auto manufacturers with a wide range of filter products. 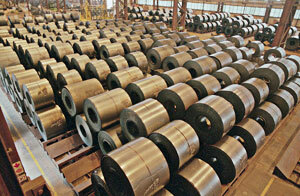 Triple R fluid purification systems serve steel and other manufacturers. 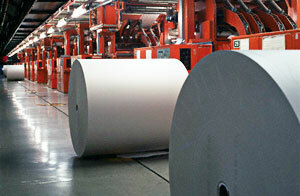 Triple R meets the challenges of the pulp and Paper Industry by providing depth filters and purification systems. 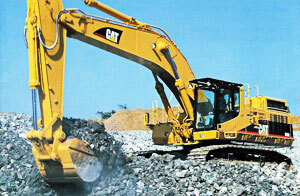 Triple R has a long and intensive cooperation with the construction machine market. 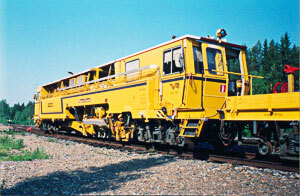 Railway maintenance systems are very sophiticated hydraulic machinery. Our Triple R bypass filter for engines, that's where it all started 40 years ago. 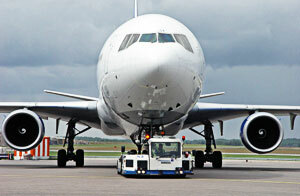 Test benches and Skydrol oil, but also airport equipment are typical Triple R applications. 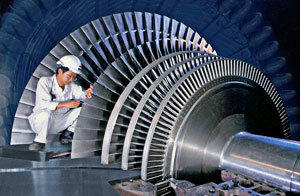 Triple R products are used in plants that generate their power from fossil, nuclear, and renewable sources. 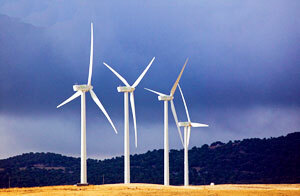 The wind power generation industry is growing a phenomenal rates all over the world. 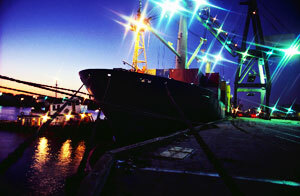 Our 40 years of experience keep us in the forefront for maintenance of marine machinery. 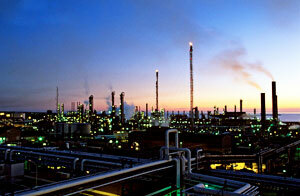 Petro-chemical industry has a wide variety of hydraulic and lubrication systems.